What can I say about theses two? Well to start it off, they are a mirror image of Krystina and I. 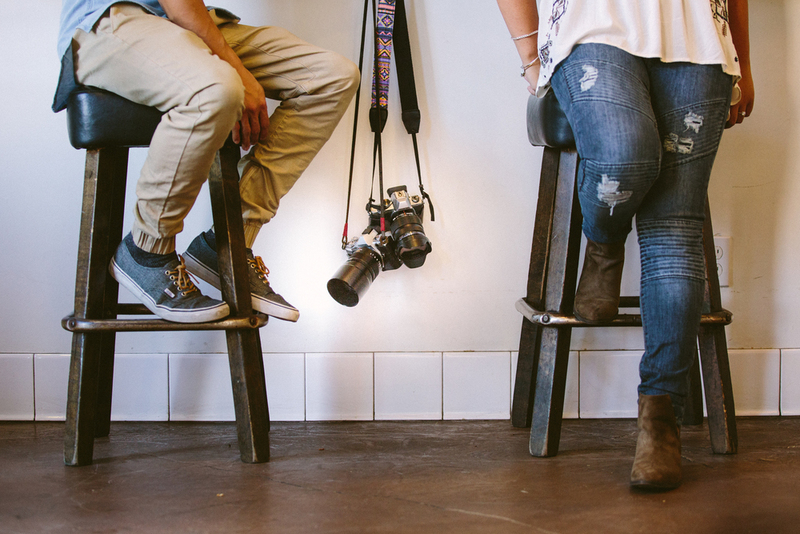 We both work full time as nurses, and on the weekend we follow our passion for photography. On our free time, we love to travel and explore. Talk about coincidence. 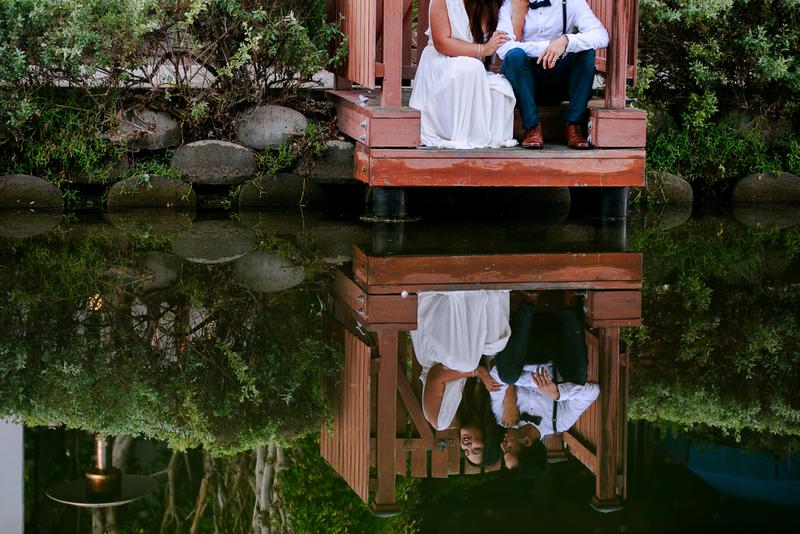 We had the pleasure of shooting Stephan and Krystal at the Venice Canals before the sunrise. We woke up at 3:00AM just for this shoot! As you can see, the pictures came out perfect without anyone around, except the neighbors looking at us while we jumped in their row boats on their morning walk =).